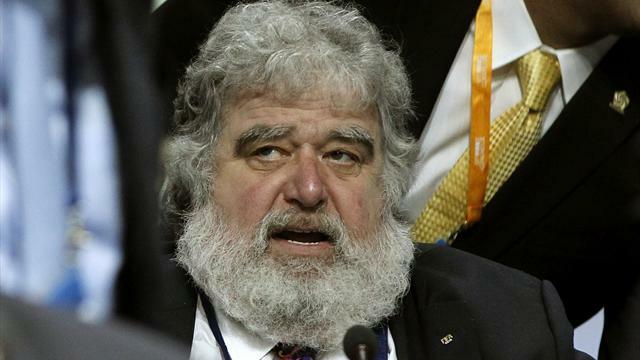 US prosecutors have made public their 2013 plea agreement with Chuck Blazer, revealing that the former FIFA executive committee member had been secretly providing authorities information for nearly two years before he admitted guilt. Prosecutors made the agreement with the key cooperating witness public after a federal judge in Brooklyn, New York, on Thursday ordered it unsealed at the request of media outlets following the indictment of nine current and former FIFA officials and five corporate executives. Under the agreement, Blazer agreed to provide prosecutors information, turn over any documents he possessed related to the probe, participate in undercover activities and testify at trial. The Justice Department had initially opposed making the agreement public, arguing that confirming that Blazer was a cooperating witness would prejudice its investigation and jeopardize his safety. But US District Judge Raymond Dearie on Thursday rejected those arguments, saying prosecutors had failed to meet their "high burden" to establish the document should remain sealed. In a ruling released on Monday explaining his reasoning, Dearie noted the press had already extensively reported on Blazer's cooperation, including that it began in 2011 and involved recording conversations. "The nature of Blazer's cooperation - at least to the extent expressed in his cooperation agreement - should be removed from the shadows," Dearie wrote. A spokeswoman for the Brooklyn U.S. Attorney's office declined comment. Blazer's lawyer, Eric Corngold, declined comment.